Double Eight Note + 2 quarter rests. Does this equal 4 beats ? If not how much does it equal. Does a quarter note + a whole rest = 5 beats ? Does a double eighth note +a quarter rest +dotted half note = 6 beats ?? If not how many beats does it comtain. What is this note`s name and how many beats does it contain? What is the name of this musical symbol ? What is the name of this musical symbol? What is this musical symbol called and how many beats of silence does is contain? 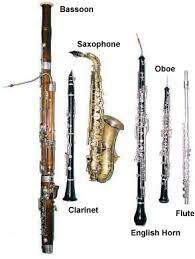 Name the beats that each of these musical notes contain. "Fa" represents the ____ tone in the eighth note scale. In music, what is the best definition for the word measure. 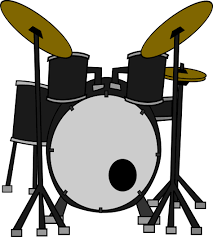 What family do the drums belong to?? What family do these instuments belong to? plucking the sringd with your finger. What is this family of instuments called?? What two families of instuments that are in the picture are shown abouve? WHAT FAMILY IS THIS INSTRUMENT A PART OF? 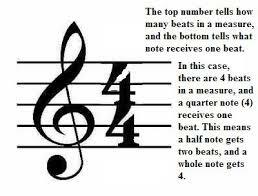 A _________ note gets 1/2 of a beat. A. a unit of rythum.